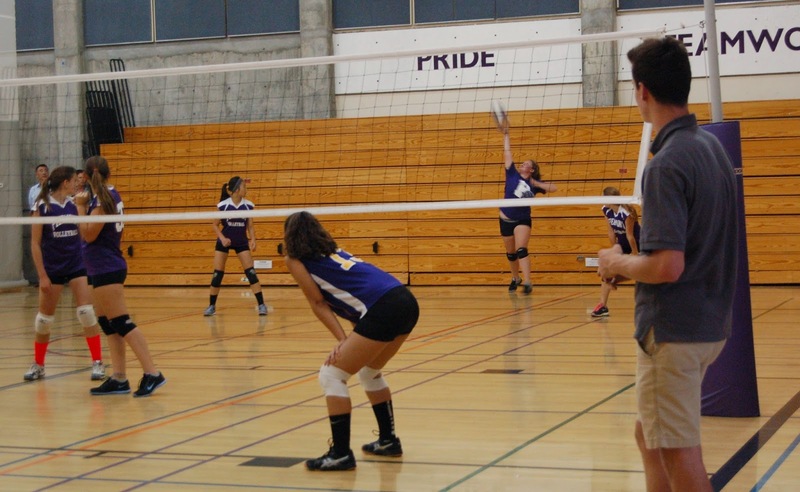 The Highlanders came out strong vs the Foothill Griffins winning in 2 games, 25-12, 25-17 at Morrisson Gym on Monday night. 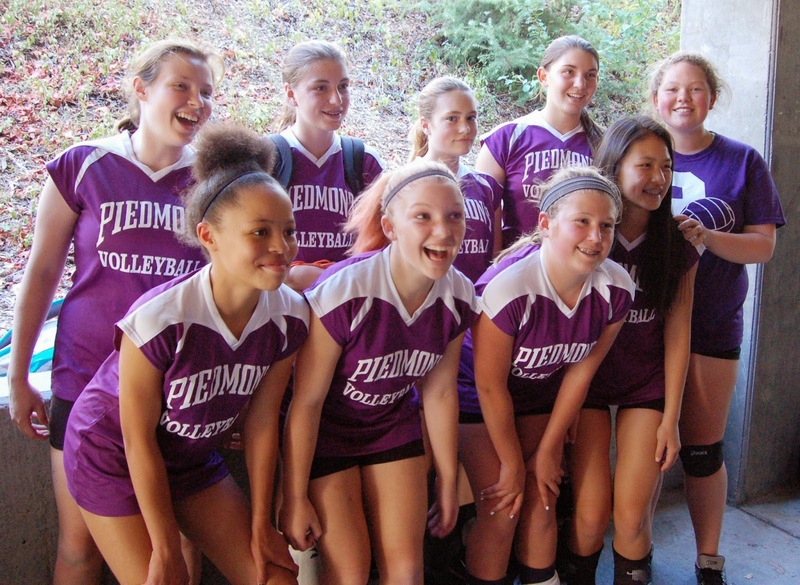 Piedmont had strong serving, consistent defense, and great teamwork. 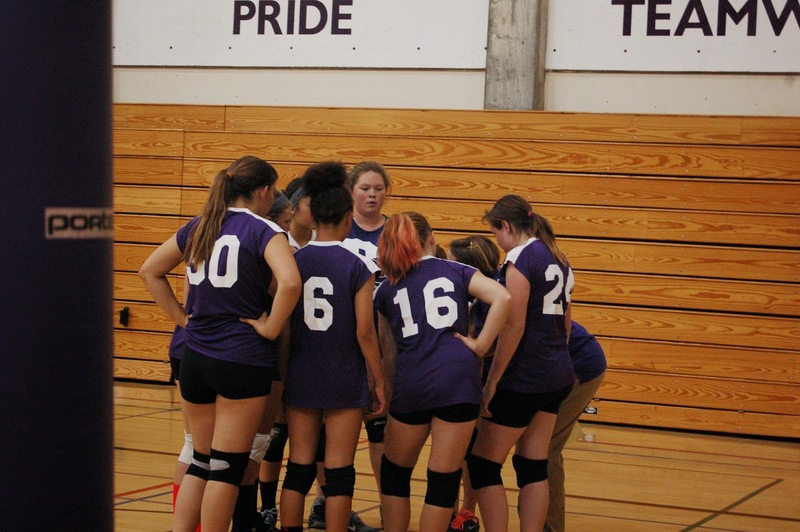 Next up for the 8th grade Highlanders are Stanley Middle School on Tuesday, 16 Sept in Lafayette, then they return home for a 4pm match vs King Middle School at Morrison Gym. Come out and root the girls on!